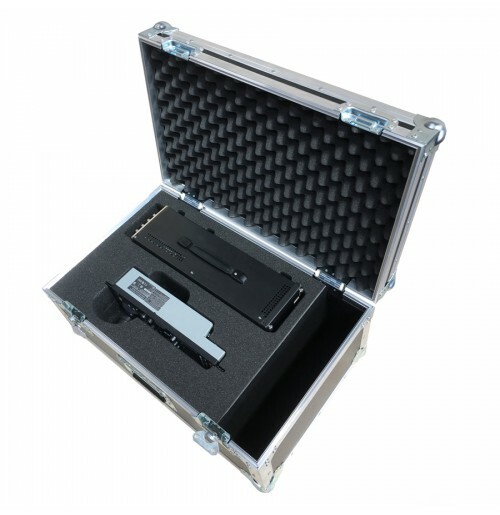 This Sony Camera Case is manufactured using 6mm PVC. This camera case is best for any compact, valuable AV kit. 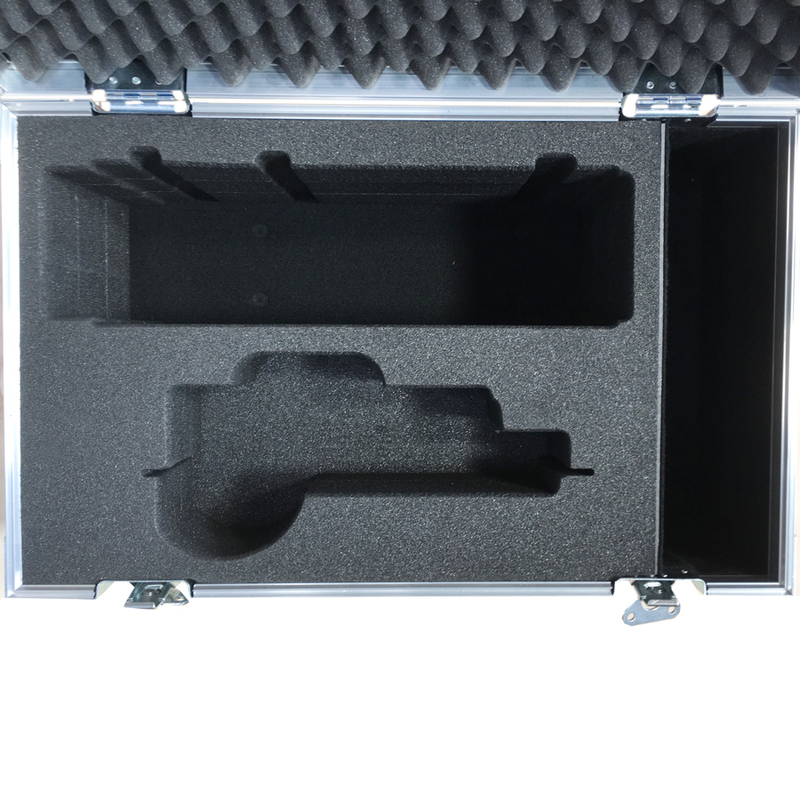 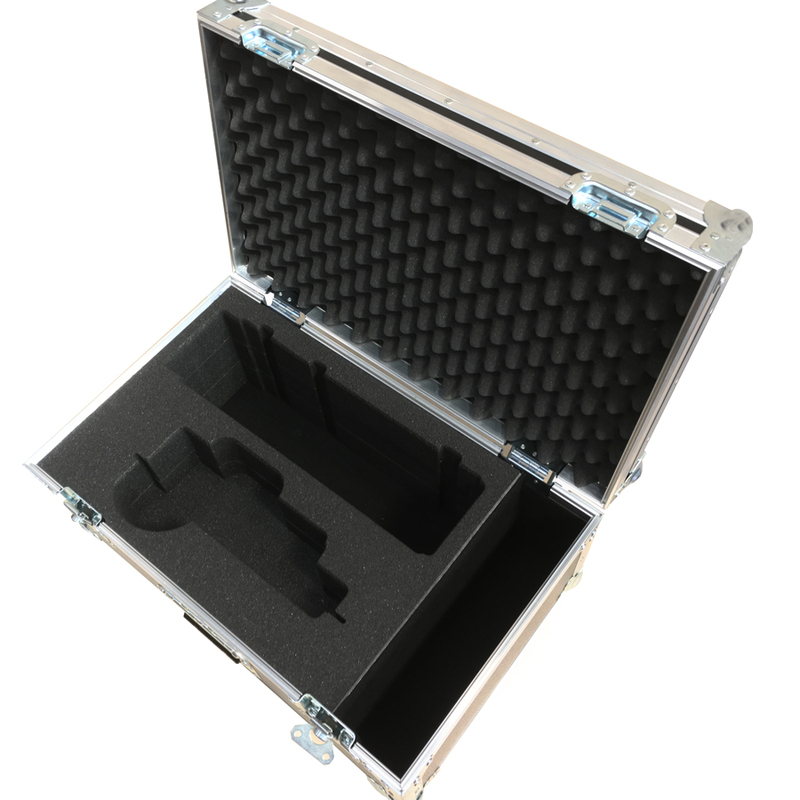 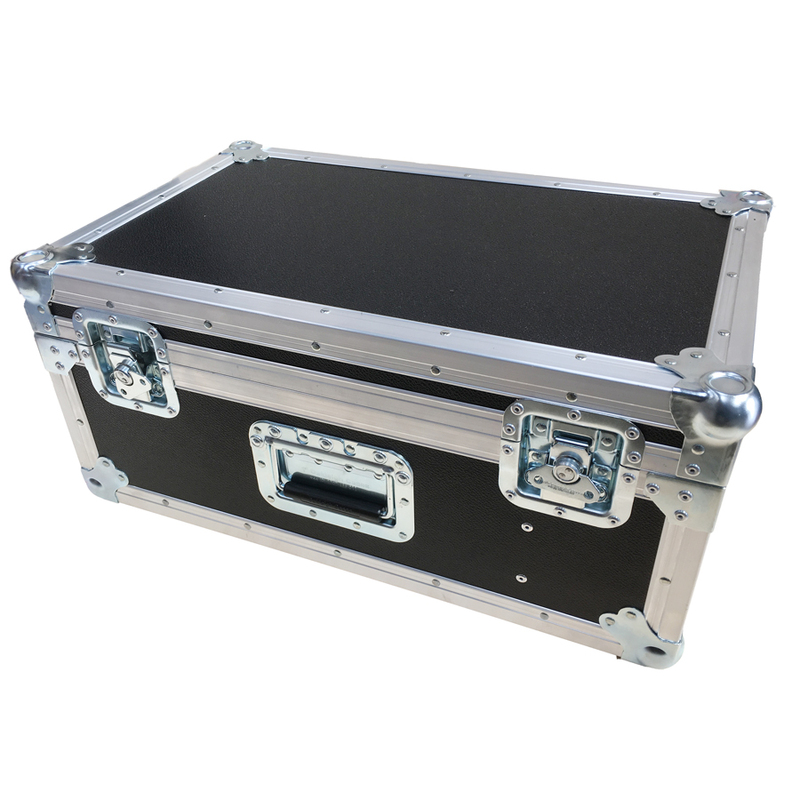 The interior of the flight case contains a low density foam insert specially designed to accommodate a Remote Control Panel and a Camera Control Unit.